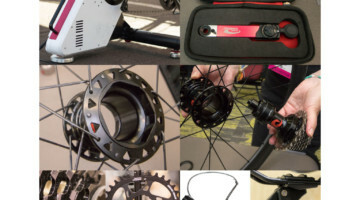 We’ve shared a few other new product offerings from the likes of Mavic, KMS, Ryde, Lezyne and Kool Stop that we saw at Sea Otter already, but there were many other components and accessories on hand too. Wahoo has its new Element computer head unit out now. It’s a GPS unit that tracks all the normal data one would expect and pairs wirelessly with Wahoo’s own mobile application as well as it’s popular Wahoo Kickr trainer. Ritchey also had a few new things on hand, like the latest CPR 12+ multi-tool and the incredibly clever Barkeeper tire lever. 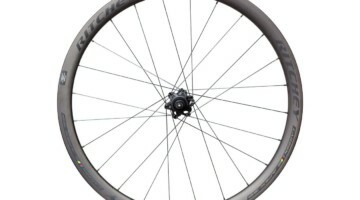 And Stan’s No Tubes showed off its third generation Crest rims. 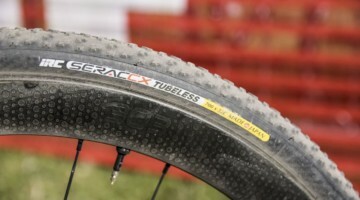 Said to be lighter and stronger than pervious versions, they are also wider making them a good option for some gravel and cyclocross riders. Feedback Sports was on hand and showing off their own stands, one of which held an Alchemy Chiron cyclocross bike. Of course, Feedback Sports and Alchemy have been seen together before in the form of Tim Allen’s silver-medal winning singlespeed Cyclocross Nationals bike. Feedback also displayed stands from the recently acquired Scorpion Stands, which work with “hollow” crank axles. 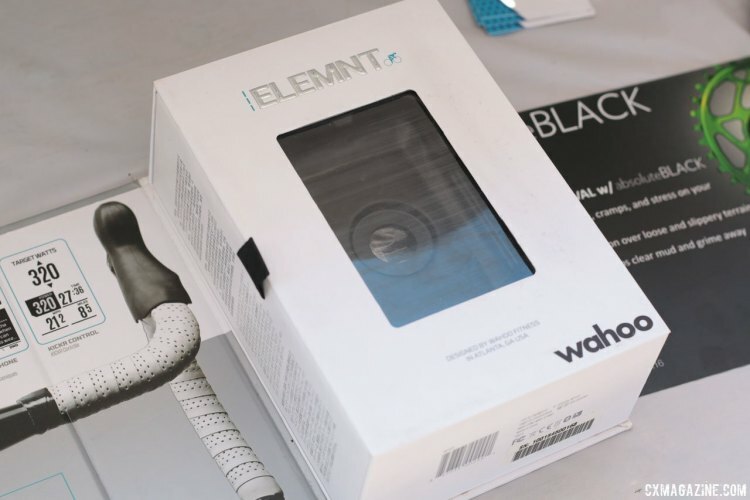 Absolute Black was showing of a number of their oval chainrings, including a new “winter” line, with less machining and fewer spots for mud and debris to collect. And we finally got to see Omata’s new analog GPS unit in person. 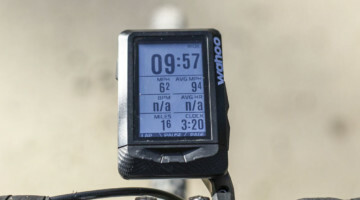 For the person looking for a particular aesthetic, but still wants the metrics offered by more common GPS units, this could be the ticket. 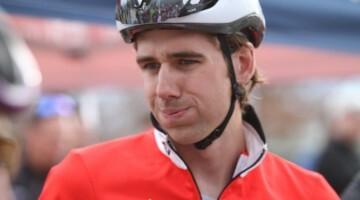 If you missed any of our Sea Otter coverage, take a look here. And stay tuned for more news from the festival. 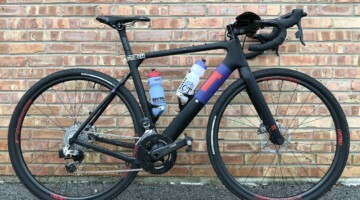 .cyclocross SeaOtterClassic RitcheyLogic wahoofitness NoTubes AbsoluteBlack omata thanks for the shout-out and pics! Sea Otter was enjoyably chaotic as usual! Thanks for stopping by!